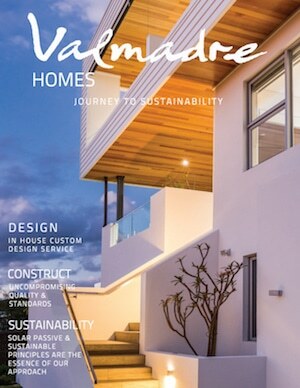 Solar Passive Design is a fundamental principle utilised in all Valmadre Home Designs. The principle is based around making the most of your local climate to maintain comfort inside your home. 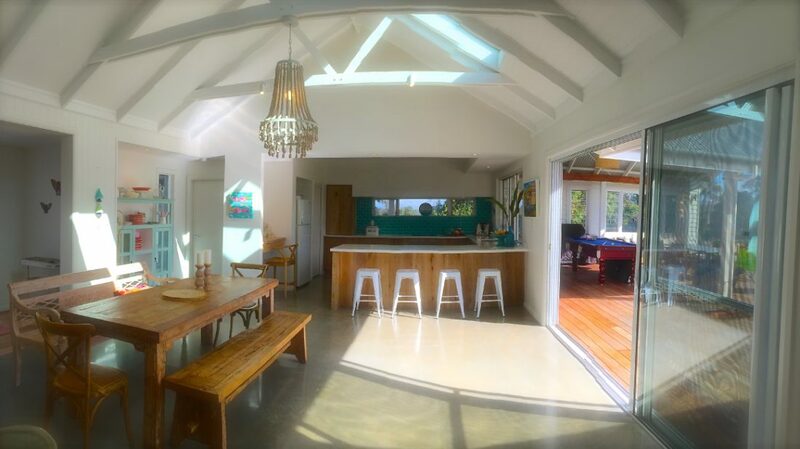 If Solar Passive principles are maximised in design and fully utilised by the home occupant, the home can rely on less or even zero artificial heating and cooling. In an ideal scenario, we strive to position the home on the site so the longest side of the home faces as close to North as possible. This way the home can receive as much natural sun light during the winter months. Facing true North is not always allowable, given site constraints, so we’ll target up to 20 degrees east or west of north for good solar passive results. In some cases we have a block shape (with views) that dictates the orientation of the home to the west or east. Careful design can still mean good solar passive outcomes, whilst utilise shading in the design to protect west and east facing windows, walls and outdoor spaces from overheating during the warmer times of the year.